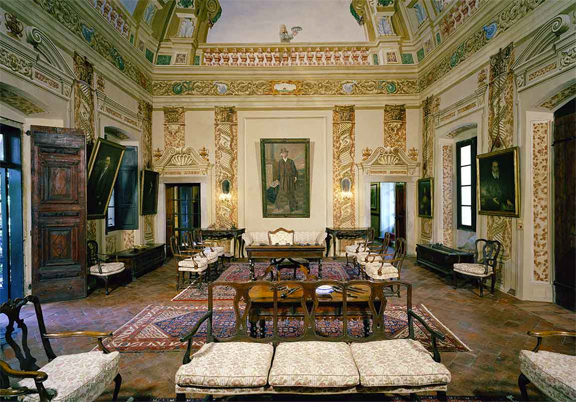 Above: One of the sitting rooms in the historic Palazzo Lana in Borgonato in the heart of Franciacorta. Originally built in the 14th century, the palace was remodeled in the 16th century. Its exterior has remained virtually unchanged since then. It is one of the appellation’s great landmarks and is renowned for its collection of 18th-century frescoes, among many other celebrated works of art and objets (image via Berlucchi Mood). Although there is a mention of sparkling wine production in Franciacorta in the late 16th century, 1961 was the birth year of the appellation’s modern era. It was then that a young winemaker named Franco Ziliani vinified the first classic method wines for the Guido Berlucchi estate at Palazzo Lana. If you’re reading this, you’ve probably already heard the story many times. But it’s worth checking out Federico De Cesare Viola’s recent interview with Franco’s daughter Cristina for the Sole 24 Ore (Italy’s “Financial Times”). Today, Cristina runs the winery with her two brothers. Check out the interview and profile here. And on a personal note, I recently tasted the 2009 Berlucchi Franciacorta Satèn Palazzo Lana — one of the winery’s top wines — and thought it was stunning. Image via the Berlucchi Facebook. 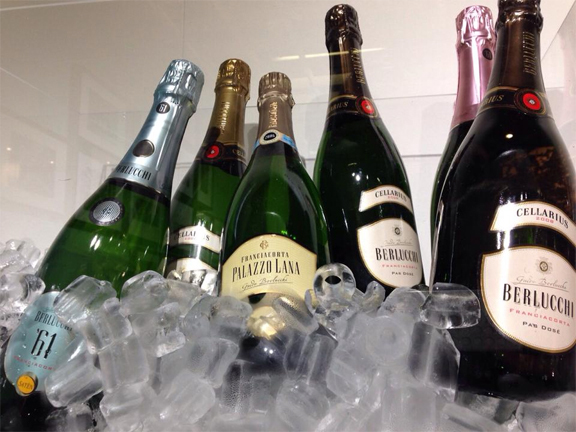 Previous post ← Mexico, a new frontier for Franciacorta?